Since Xiaomi comes in all areas, it's not a strange browser. Chinese consumer electronics company has released an Android web browser called xiaomi mint browser. A browser that looks like a Google Chrome browser looks like it's now uploaded to the Play Store and available for free download. The xiaomi mint browser has a low volume of 12 megabytes and offers a fast startup speed. 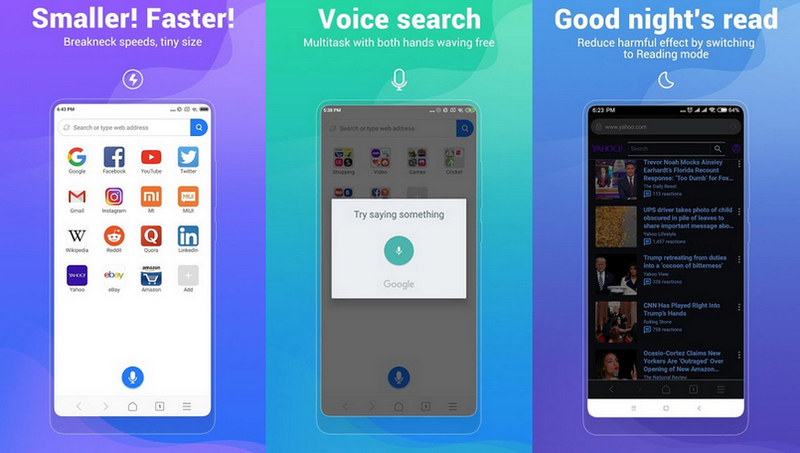 It provides various features such as integrated voice search that allows you to search and navigate through the voice tag, as well as for those with limited plans, data protection similar to the Opera data state, private browsing mode, and also It has a read mode that reduces eye fatigue when browsing overnight by changing browsing and darkening features. 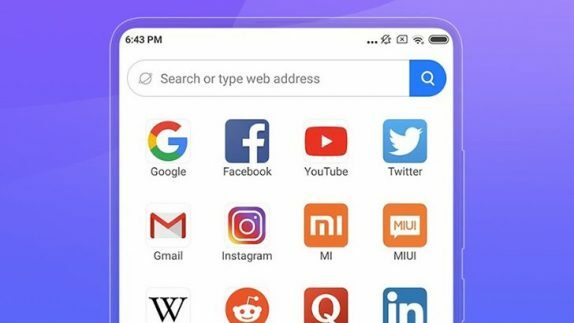 Xiaomi says the Mint browser is without ads, but it can be expected to change over time, because the company is notorious for offering advertising on MIUI-based smartphones and Mi-PatchWall TVs. This app is compatible with Smartphones running Android 4.2 (Ice Cream Sandwich) and above and is immediately available for free download via Google Play.